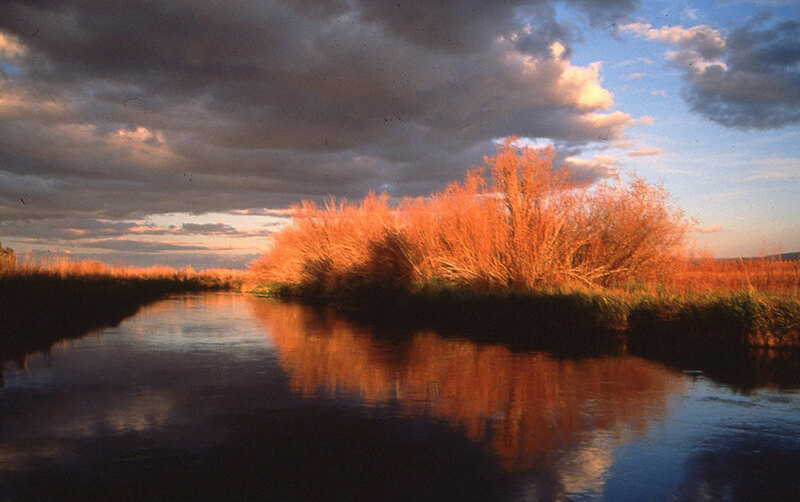 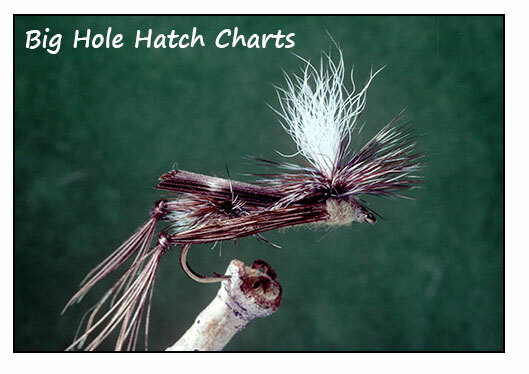 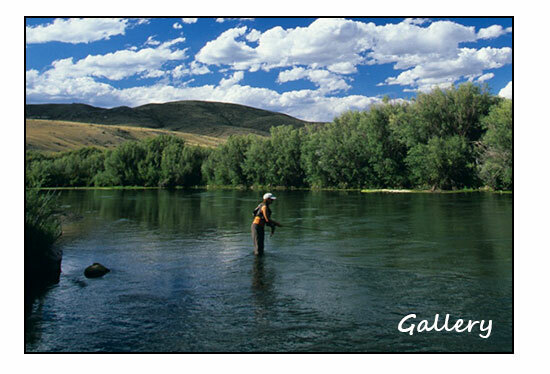 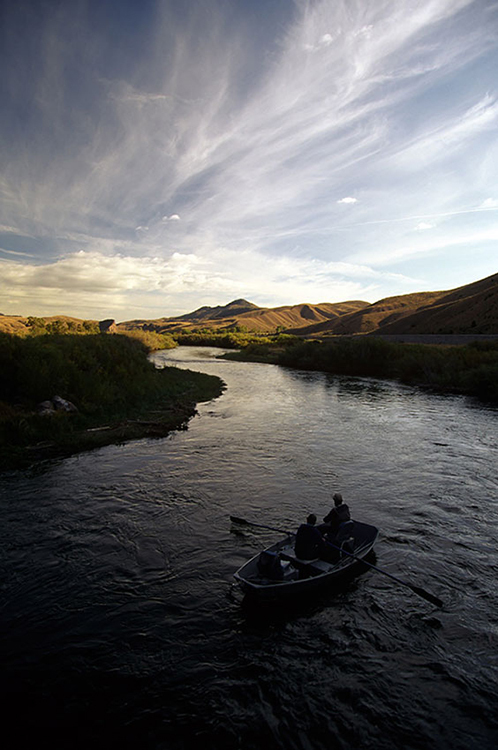 The Big Hole River is free flowing its entire course and one of the last undammed rivers in the west. 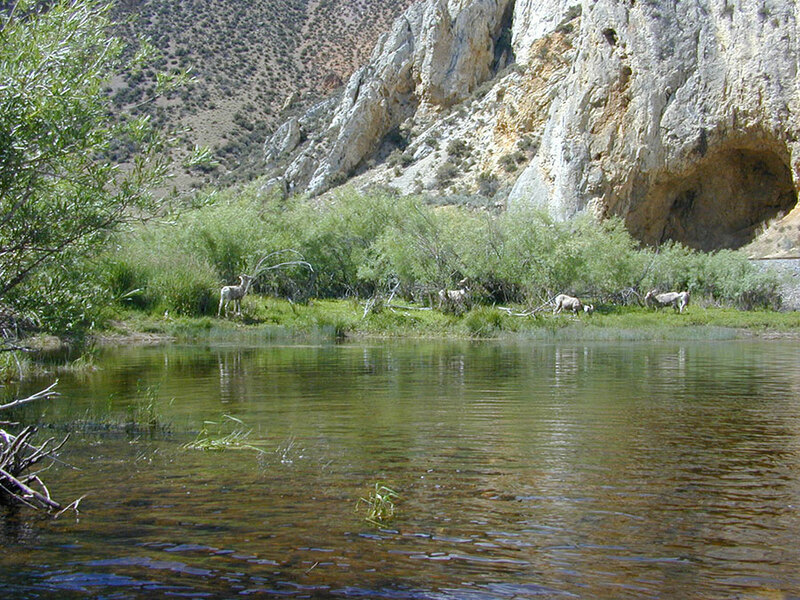 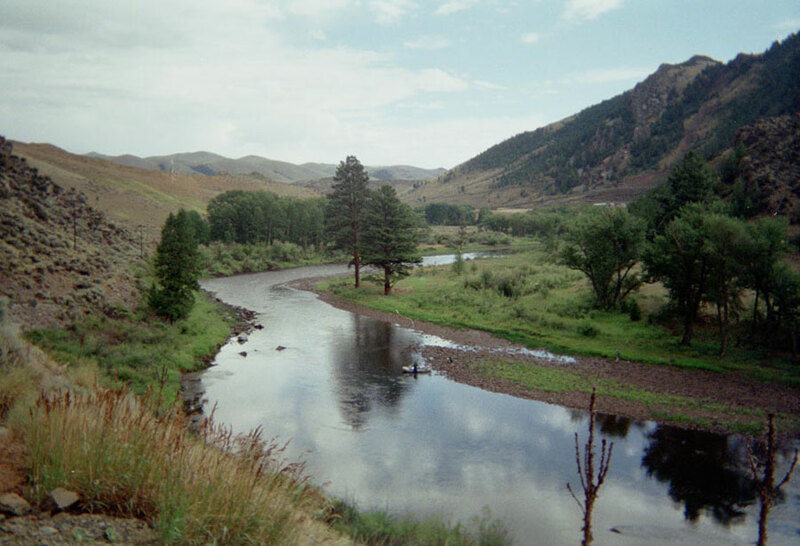 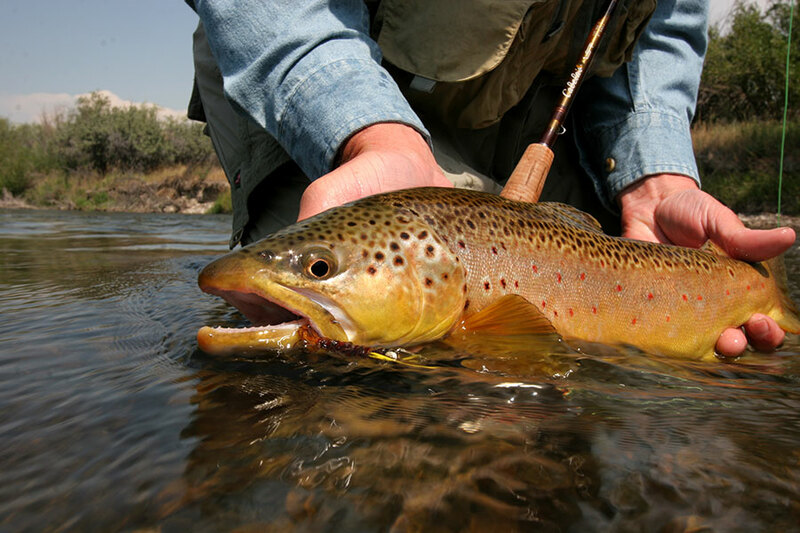 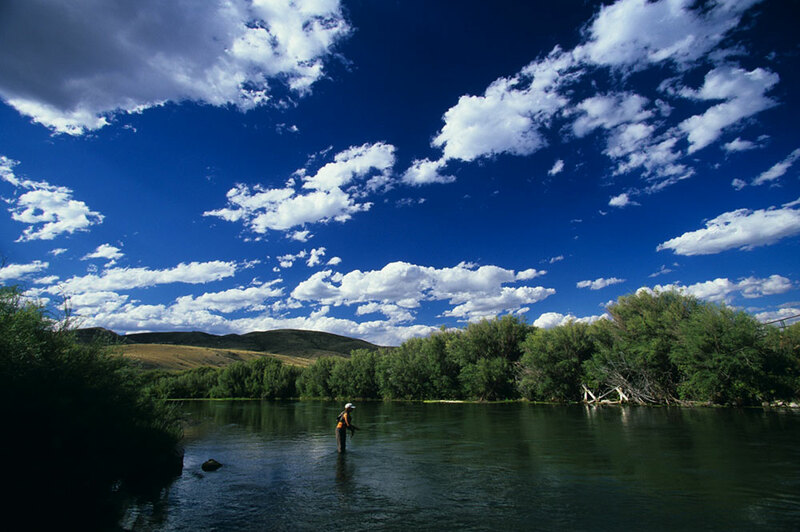 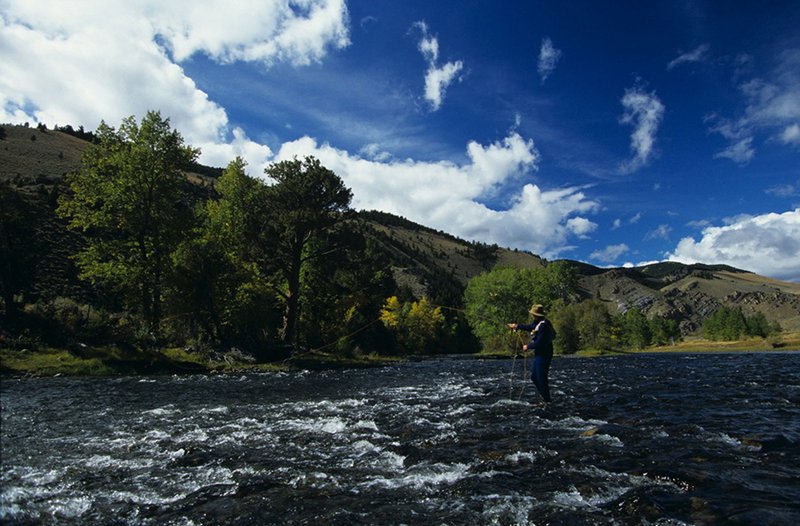 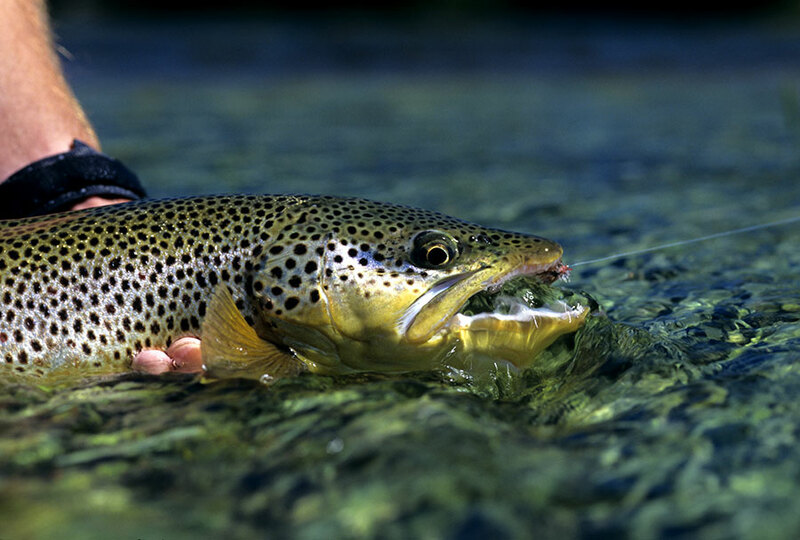 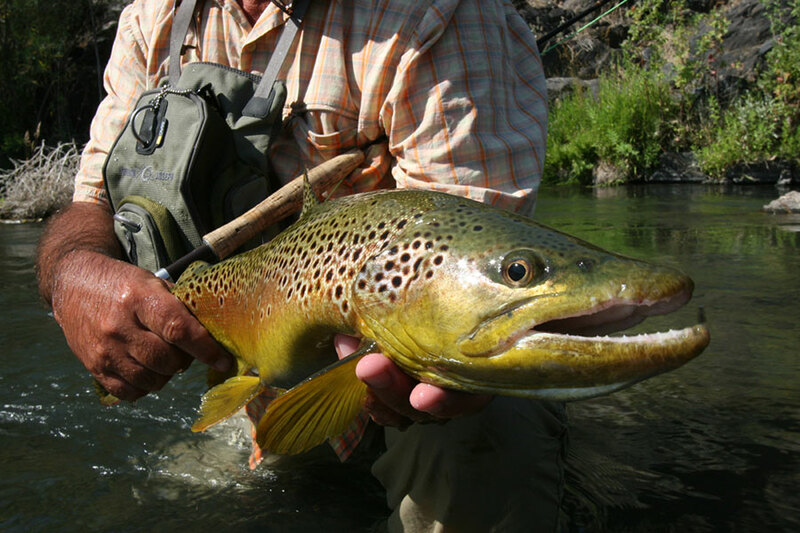 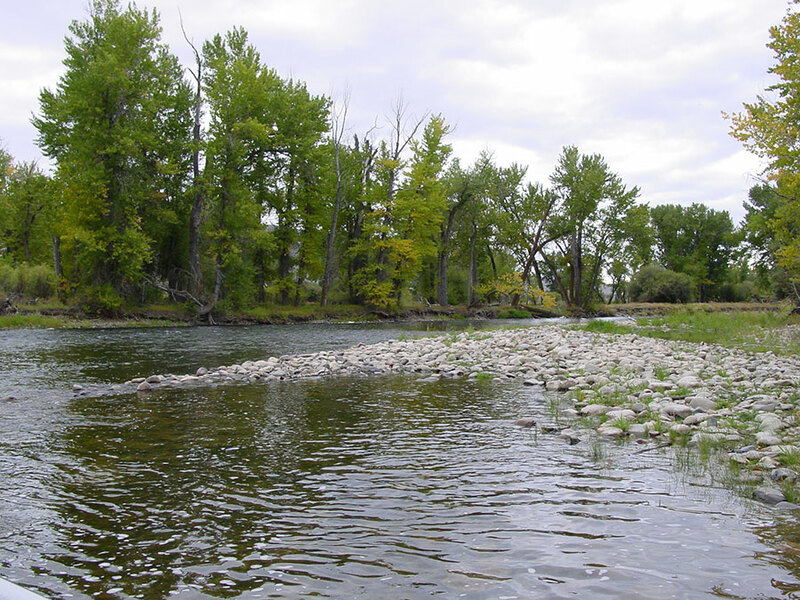 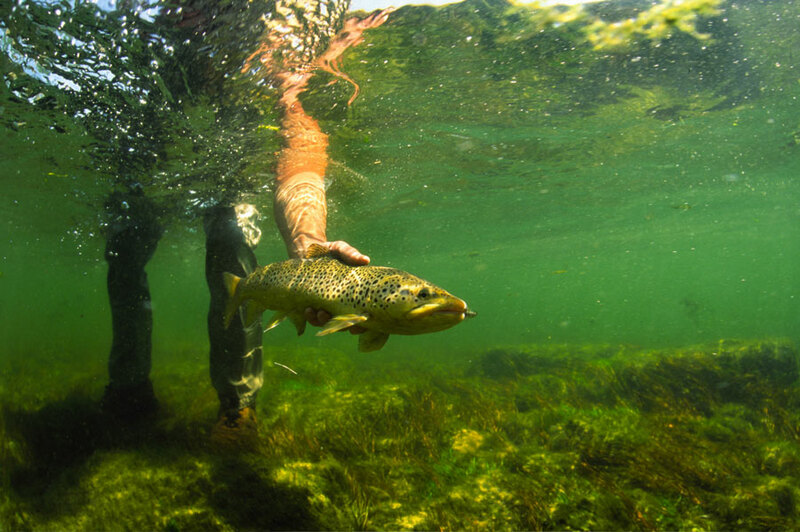 The river has been designated as a "Blue Ribbon" fishery. 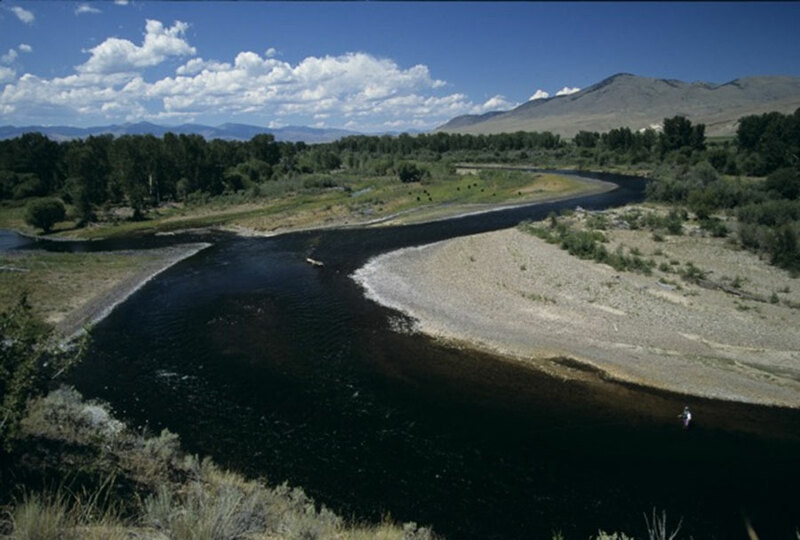 The Big Hole River is one of the prettiest rivers in Montana and a float through Maiden Rock Canyon section is one of the top ten most beautiful and awesome floats in the lower US.